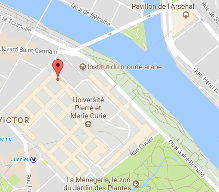 Member of the group chemical physics and dynamics of surfaces of Institut des NanoSciences de Paris. Funding by the ANR-DFG project PlasmoChrom. 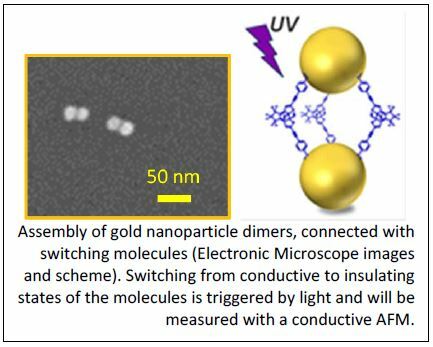 (3) Plasmonics in gold nanoparticles and its relation to electron transfer. (4) Former topic : molecular reactivity on surfaces. Publications —> click for more || Publications of 2 books and 57 research papers. Alumni —> click for more ||A list of the students who have worked with me since 2002.